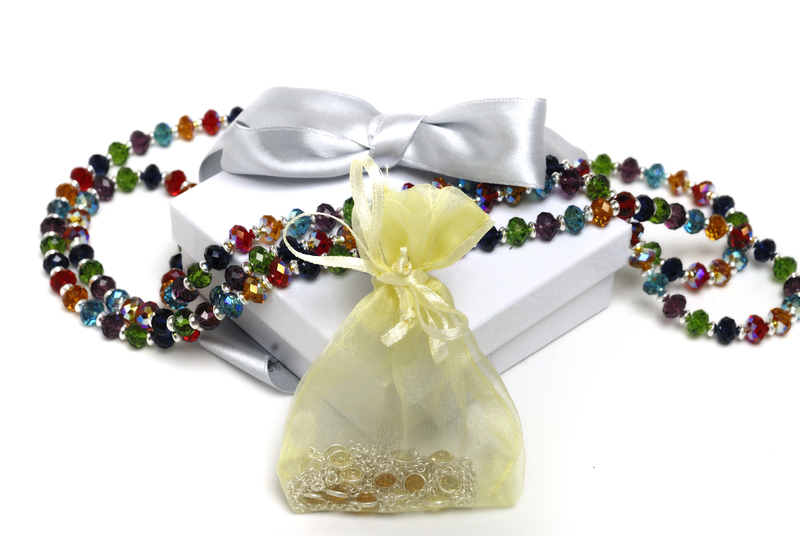 This necklace is an amazing piece that will guarantee you the attention of your friends and family. It is shinny and it gorgeous, and will make any outfit stand out in the crowd!! Sold! To see the price in £ (GBP) or $ (USD), Click here!